Join the Malarky's Mailing list for special events and exclusive offers. Proudly serving the best breakfast on the Newport Peninsula! Served daily from 7:30am-2pm. Served with breakfast potatoes or hash browns & toast. 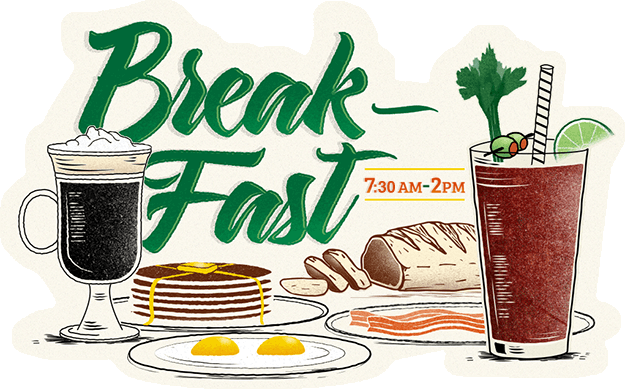 2 Biscuits topped with homemade gravy & served with 3 eggs with your choice of either 2 strips of bacon or 2 sausage links. Excludes toast. Served à la carte. Additional ingredients extra.